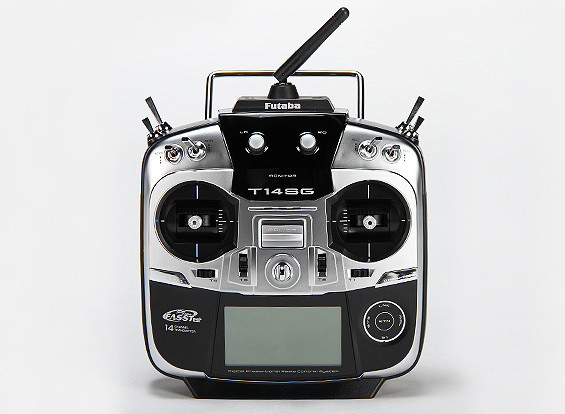 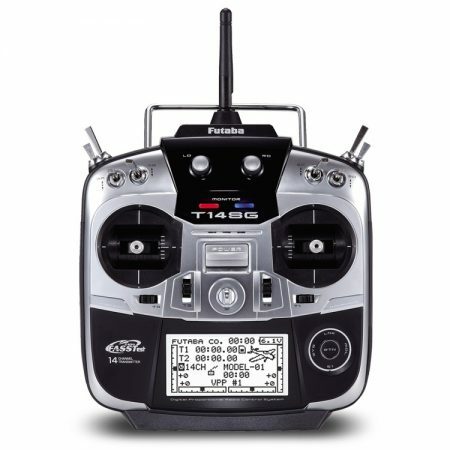 The Futaba 14SG is perfect for any pilot looking for a flexible and feature-packed transmitter with 2.4GHz FASSTest technology. 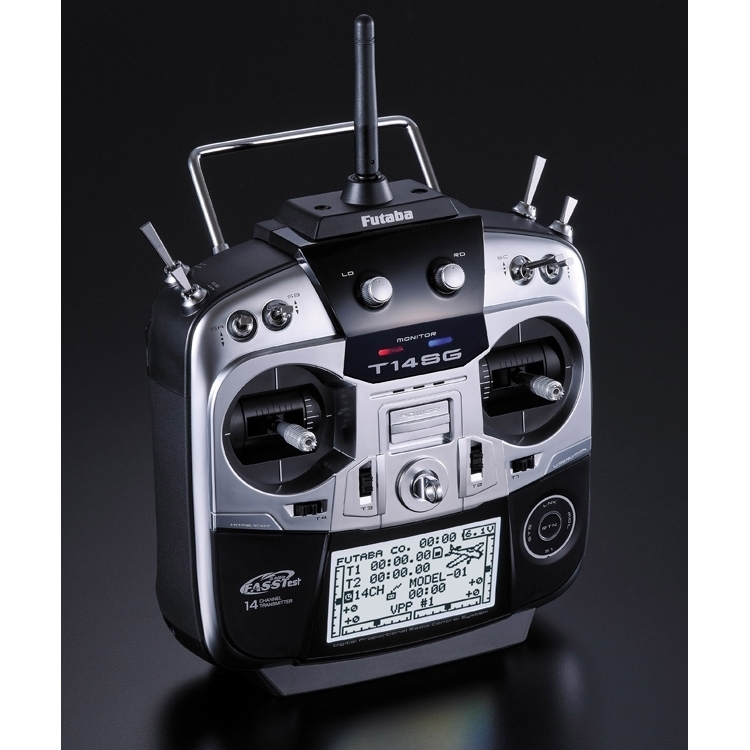 The Futaba 14SG is compatible with Futaba FASST and S-FHSS protocols so will work with many receivers. 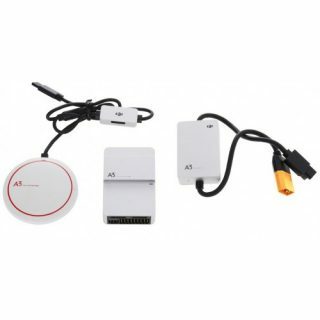 The 14SG is capable of transmitting and receiving telemetry information – making it a great all-in-one transmitter.